Just a few short weeks ago, the garden was tripping over itself. 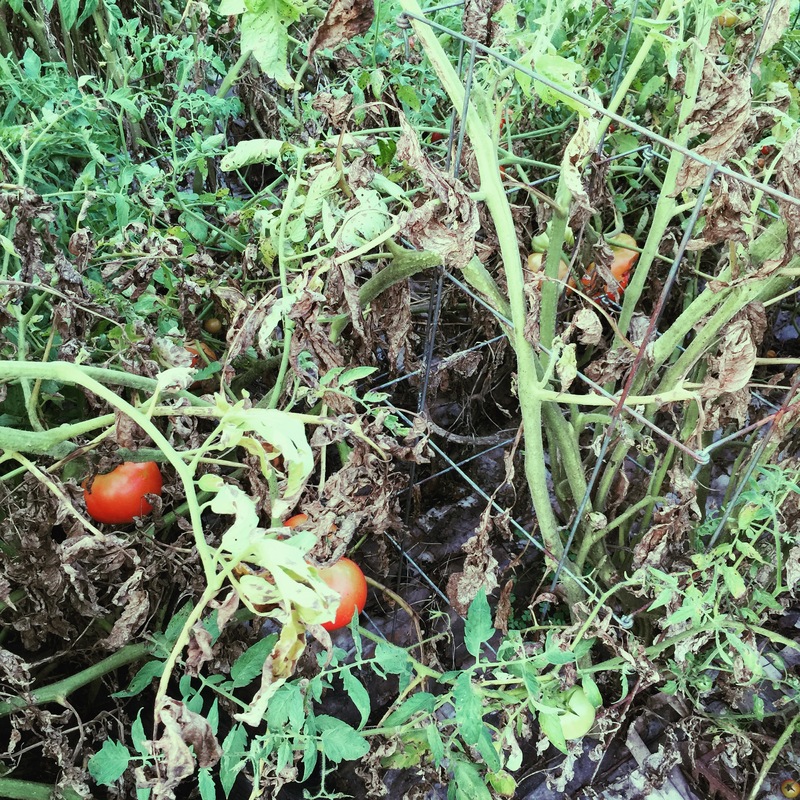 I used to pluck and trim my tomato plants like Bonsai, but after a few years of awesome tomatoes, I had a run of bad luck: hard tomatoes, yellow leaf disease, spoiled blackbirds who ate but one bite of each. After giving up for a season, I decided to let the plants grow as they pleased and they made themselves a jungle. Now, after the most enormous haul of tomatoes ever, they have given in to exhaustion. 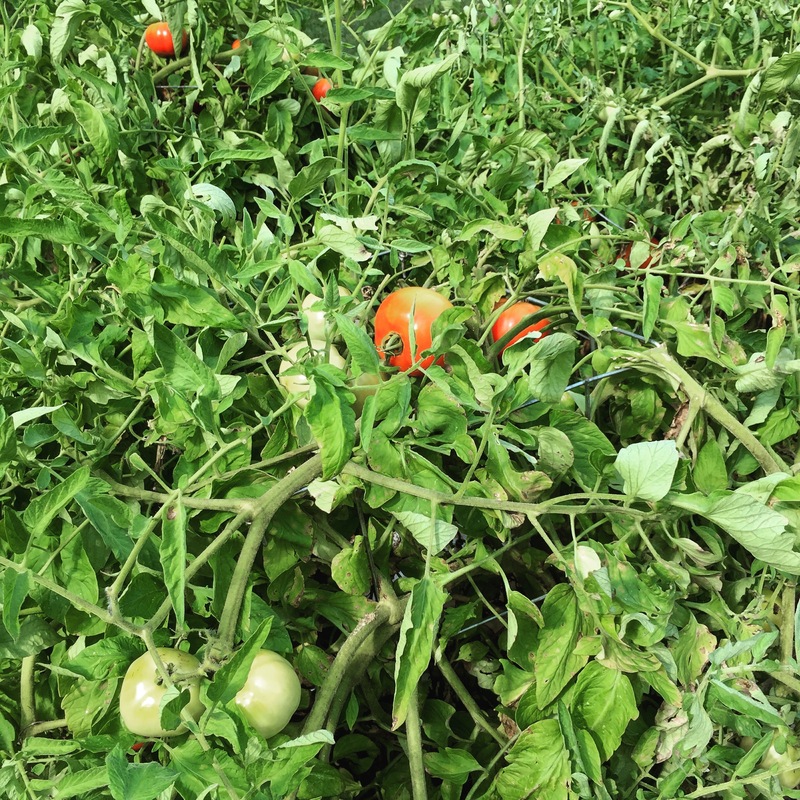 This entry was posted in Sustenance and tagged Garden, Mono No Aware, Tomato on August 31, 2016 by mrstrauss.